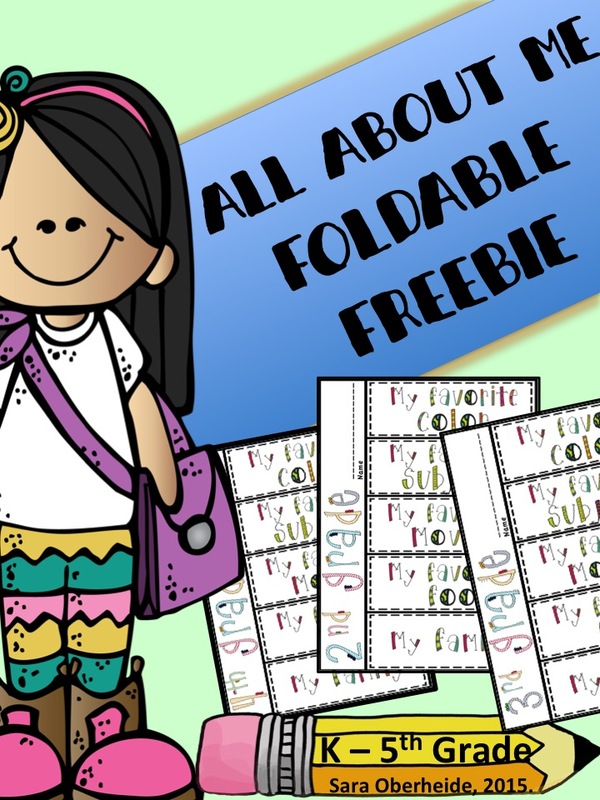 Do you need a FREE cute back to school activity? This foldable is perfect for you and your students. 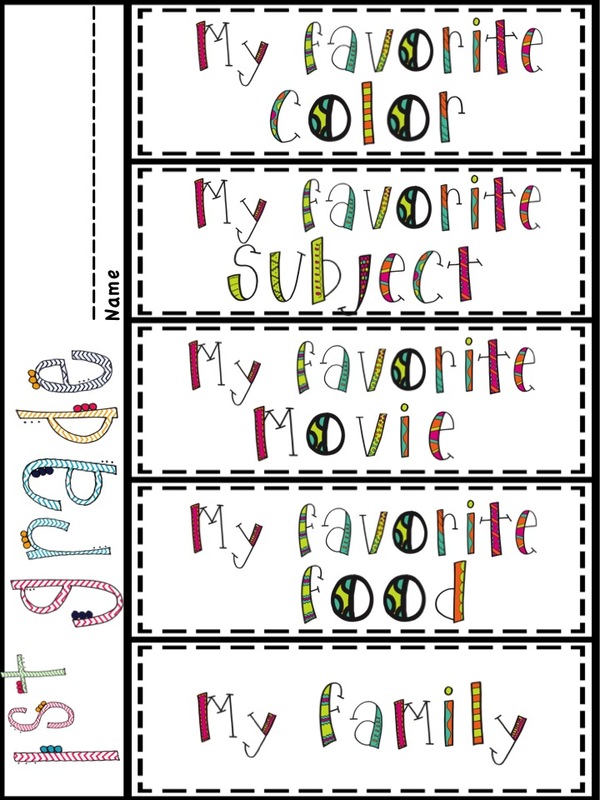 This foldable was designed for use for all elementary classrooms K-5th grade. You will need to print off the grade level for your classroom, and make copies for your students. You can find this printable HERE! 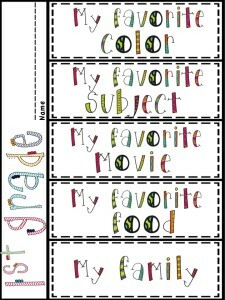 My students will be completing the foldable, partner up, then introduce their partner to our new class. It will be a great way for kids to work together and learn about each other. Here is an example of the 1st grade page. I hope you can use this in the first few days of school. I’d love to hear for different ideas and uses for this foldable. Thank you so much for viewing this post!